You never know what lurks in the bottom of your bowl at Featherstone's Potter's Bowl. 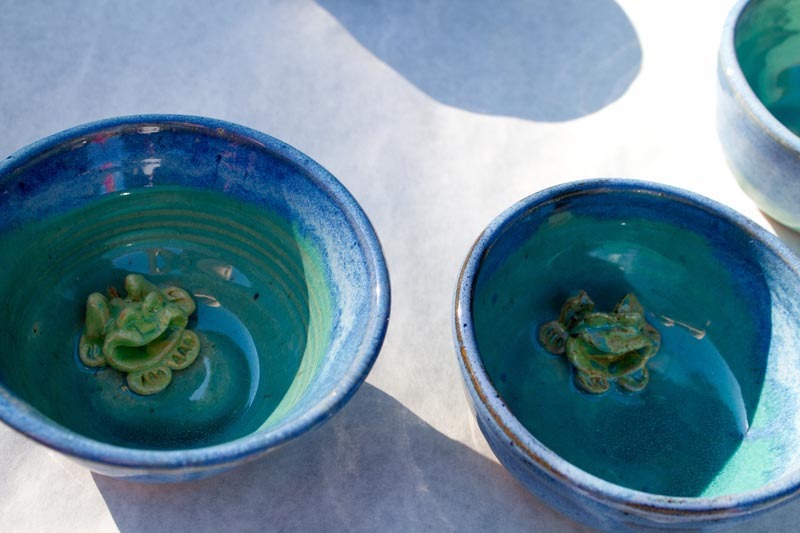 Featherstone presents its annual Potter’s Bowl on Sunday, August 24, from 4 to 6 p.m. Buy a bowl made by an Island potter, fill it with soup and fill your belly and your soul at the same time. The event kicks off the Art of Ceramics exhibit, curated by Washington Ledesma. For more information, visit featherstoneart.org or call 508-693-1850.